Get Ready to Love Your Lawn! Meyers Landscape Services has been at the forefront of landscape services for over a decade for commercial properties. At Meyers Landscape Services, we don’t measure ourselves against other companies. Instead, we try to set the standard, to be the model of how a landscape company should serve you. Our residential division, Meyers Green Services assists homeowners in maintenance and landscape for residential properties. 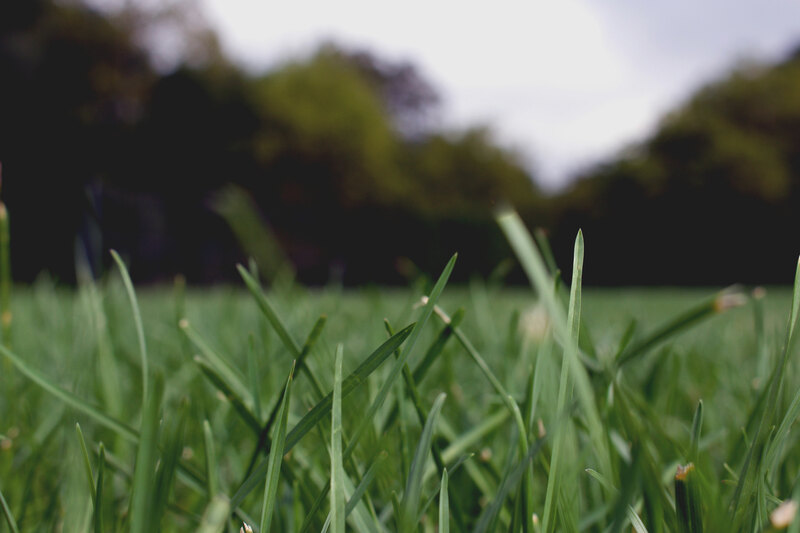 We offer a wide range of maintenance services to ensure a healthy and beautiful lawn year round. We take care of a broad range of public, private and corporate clients who all can attest to our superior ability of providing creative designs, the highest quality plants and materials, and expert workmanship. Our landscapes demonstrate a consistently thorough ability to transform the aspirations of our clients into beautifully rich, inviting, and active spaces. © Copyright 2018, Meyers Landscape Services, Inc.